Turning a new leaf over and exploring new investments can be exciting. A person getting into the real estate market can have question about what are the best real estate investments for new investors. While there is more than one way to invest, the rental property market is one that provides a consistent cash flow each month. The different investment choices for a beginner usually revolves around the size of the budget that is available to invest. Real estate is one of the few investments that continues to grow each year even in a down economy. The need for housing is one that never goes away due to the basic needs of men and women. 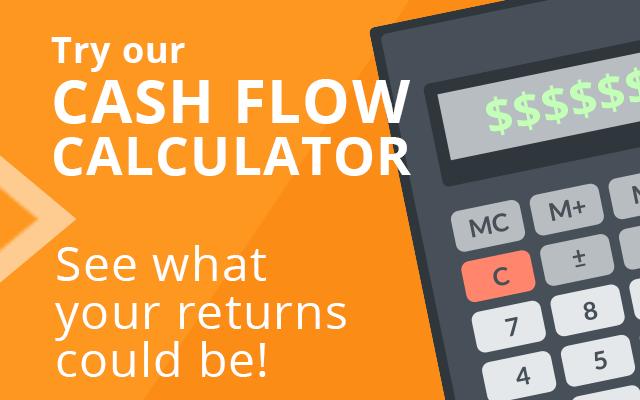 Investing money into the rental market can provide immediate returns. It takes the right home in the right market to witness continued growth when a rental home is purchased. Many investors appreciate low risk investments. Getting starting in real estate does not require a huge bank account. The concept of a real estate investment trust is simple to understand. These trusts are sold similar to stocks. Any person can buy into a trust and reap the rewards. Companies like Trust Etc sell REIT products. These can be used to purchase investment homes, apartments, buildings or other types of real property investments. The quick flip and fix for houses is pretty much over. Some consumers have dropped off from buying a home and rentals are now growing in popularity. Partnering with a contractor who is able to fix homes that can be rented to the public is a low risk investment. Many contractors know the real estate industry and are not always investors. Partnering with a person to trade 50 percent ownership of a property for low cost or free repairs can be lucrative to a new investor. The investment programs that are available to new investors can provide new solutions for getting into real estate. 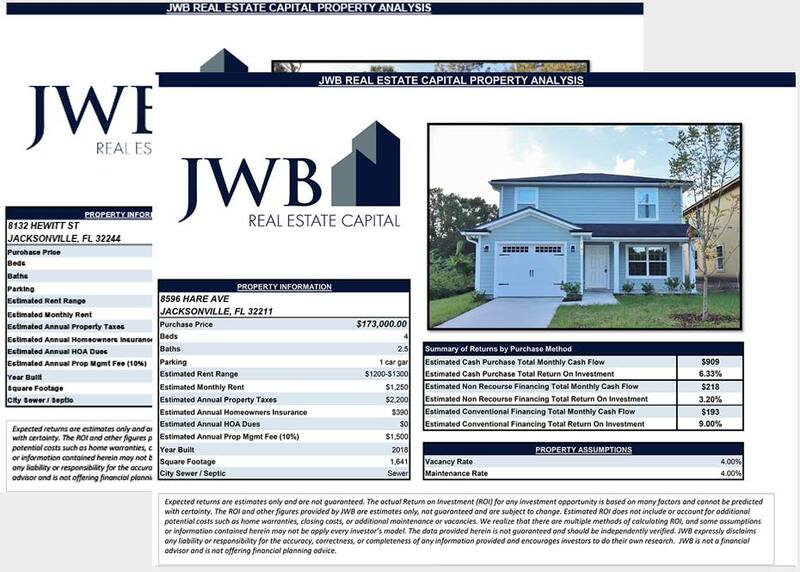 The turn key properties that are held in the JWB Real Estate Capital portfolio provide a simple investing solution. All homes have been upgraded and include a leased tenant upon purchase. This provides a safe investment with almost no work involved as a landlord. The property management solutions that are provided ensure the day to day operation of each property is maintained for investors. Any new investor interested in buying into a turnkey property can receive the audio discs and guides that are listed on this page.